Raleigh, N.C. – The state House of Representatives agreed to a class size compromise this week that provides further flexibility in how public schools set class sizes and spend hundreds of millions in increased education funding provided by Republicans in the North Carolina General Assembly since 2012. 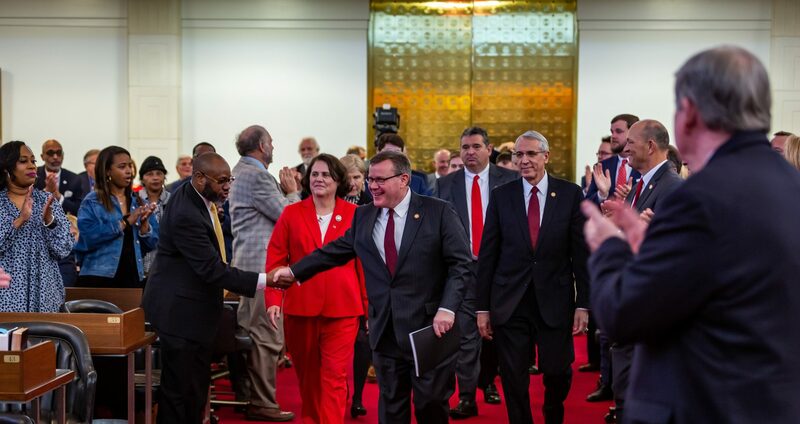 “Our class size compromise responds to local education leaders and provides more transparency to taxpayers on how public schools spend hundreds of millions in increased funding provided by North Carolina House Republicans since 2012,” said House Speaker Tim Moore. House Republicans increased teacher pay in North Carolina faster than any other state since 2014, according to PolitiFactNC, National Education Association Data and SpeakerMoore.com. 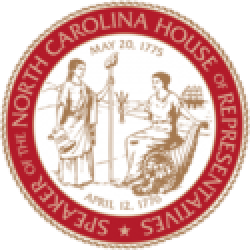 House Republicans increased state textbook spending in North Carolina from $2.5 million in 2010-2011 to $23.4 million in 2011-12, $52.3 million in 2015-16 and $71.5 million in 2016-17. 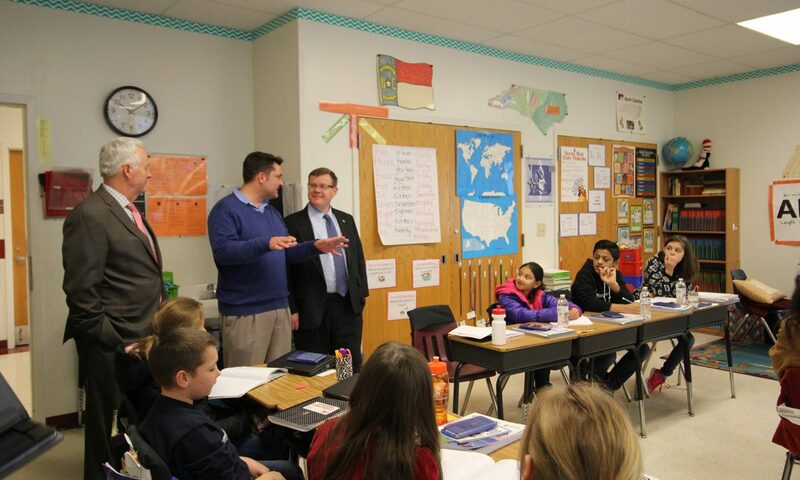 House Republicans increased flexibility for textbook spending in K-12 schools with House Bill 44 Transition to Digital Learning in Schools, now Session Law 2013-12. House Republicans increased total education spending by hundreds of millions of dollars every budget cycle since 2012. To achieve smaller class sizes in kindergarten, first, second and third grades – which research shows lead to improved student outcomes, H.B. 13 allows districts to comply with a district average of 20 students per class and an individual class maximum of 23 students for the 2017-18 school year. It also requires public schools in 2018-19 to meet the class size reduction targets that were required prior to H.B. 13, with an individual class maximum of 3 above that figure. H.B. 13 further adds accountability measures that will require local superintendents to report information on student/teacher ratios, and other statistics related to K-12 class size flexibility.